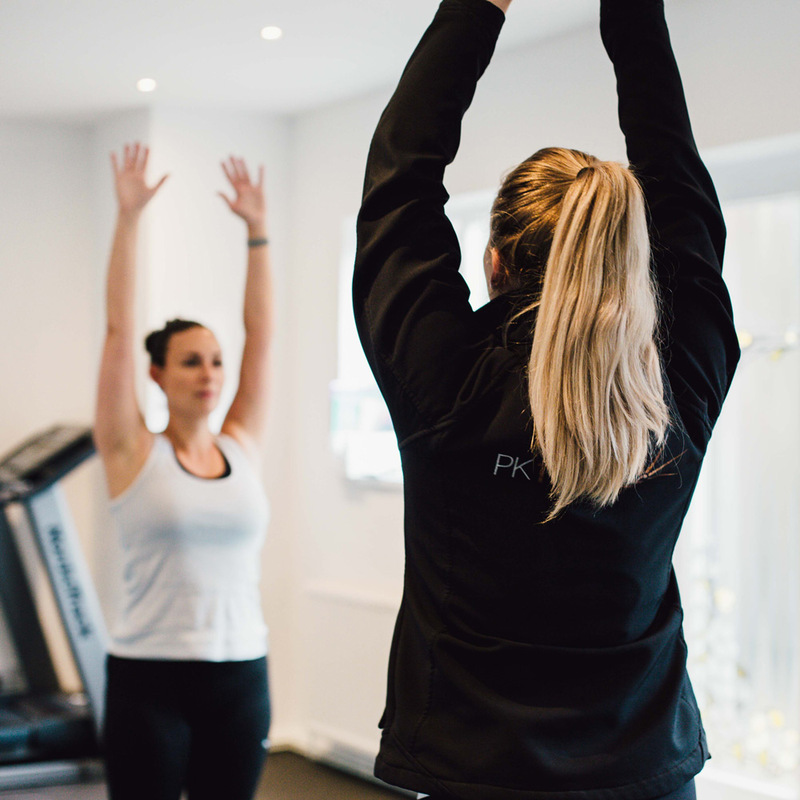 PKfitness offers two alternatives to the gym enviroment which can help women get to where they need to be in terms of confidence, training in an enviroment they feel comfortable in and experiencing the buzz and support of one to one exclusive workouts. 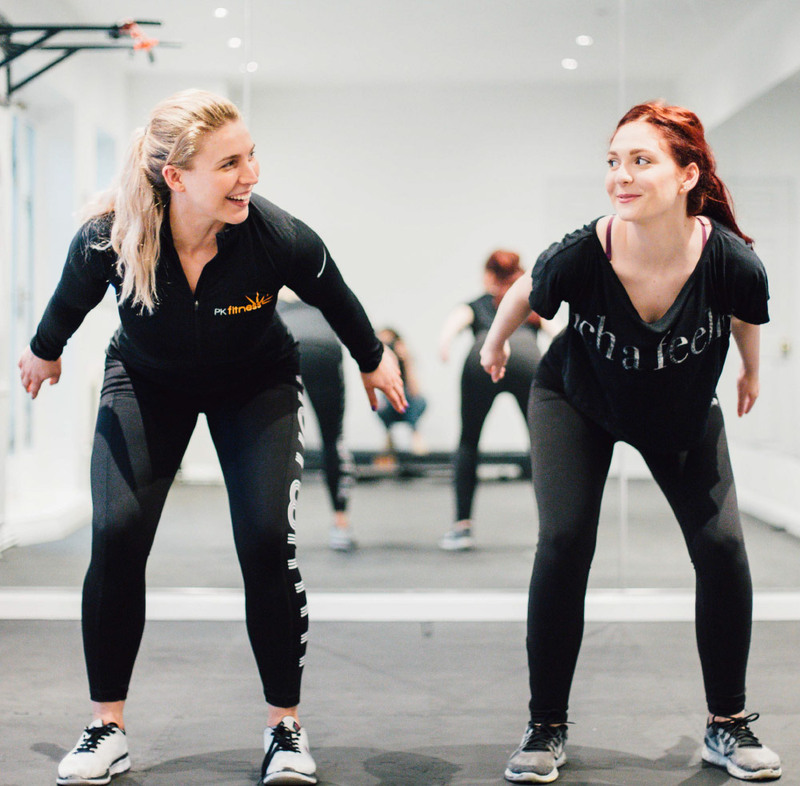 Fancy sharing the fun and hard work with a friend or partner? 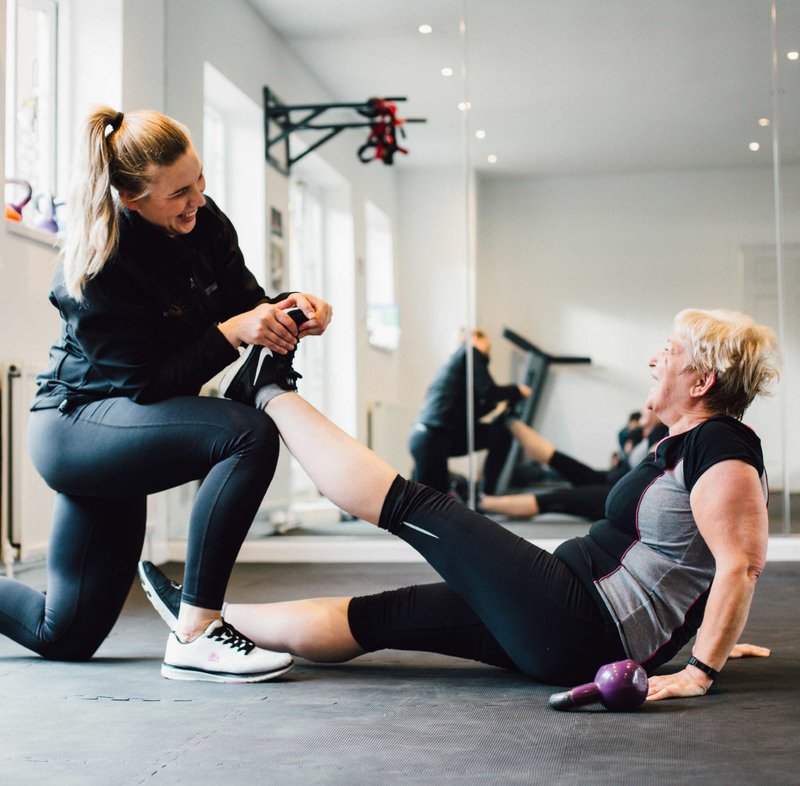 Enjoy discounted personal training sessions as a couple.